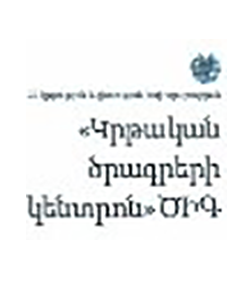 ANQA (National Centre for Professional Education Quality Assurance Foundation) and NVAO (Nederlands-Vlaamse Accreditatieorganisatie) are involved in a World Bank project that goes under the name of ARQATA: Armenia Quality Assurance and Technical Assistance. 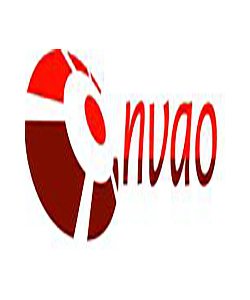 The cooperation between ANQA as a developing QA agency and NVAO as an expert QA agency is considered to be a success by both parties. The shared ownership makes for a great commitment at different levels, and all parties (QA agencies, universities, students, peers) recognise the added value of their joint enterprise. The international QA development project is also of particular interest for higher education in the post-Soviet region. 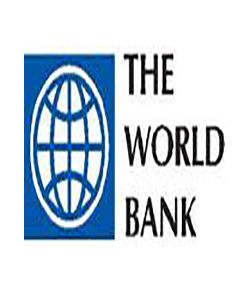 This workshop deals with project management in higher education preparing developing countries to successfully cooperate with international expert agencies to further improve their QA system. 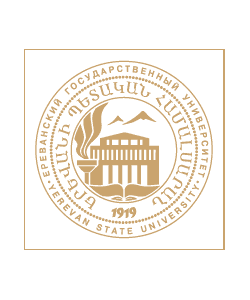 The Second Biennial Quality Assurance Forum titled “Challenges of transitional period in the quality assurance system of Armenian tertiary education. 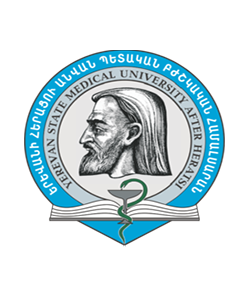 Building trust” will take place on December 2-3 in Yerevan, organised by ANQA with the support of RA Government, Yerevan State University, Yerevan State Medical University and Yerevan state Conservatory and the Accreditation Organisation of the Netherlands and Flanders (NVAO). On June 16-19 a site visit to YSU will take place within pilot institutional accreditation process. Afterwards, on June 19-22, a site visit will be held for pilot programme accreditation. For more information see the agenda for pilot institutional accreditation and pilot programme accreditation. On June 9-12 a site visit to YSMU will take place within the pilot institutional accreditation process. Afterwards, on June 12-15, a site visit to YSMU for pilot programme assessment will take place. For more information see the agenda of Pilot Institutional Audit and Pilot Programme Assessment. 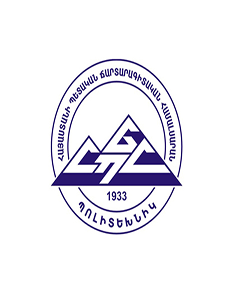 The objective of the second study tour is to get familiar with the Swiss system of quality assurance in higher education and to draw lessons from the various meetings and workshops for further use in Armenia. The overall objective of the international visits is to contribute to the further development of an Armenian quality culture. A programme for agency staff and panel members who will be training external reviewers for the ANQA. On 17-21st of September 2012, a Study tour in the Netherlands and Flanders will take place within ARQATA project. For more information see agenda. 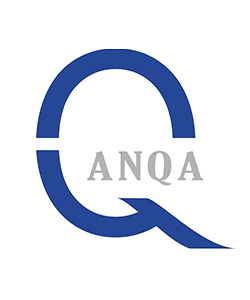 At the 13th of September 2012 a condensed and intensive training session for ANQA secretaries on writing assessment reports will take place. The training will take place in YSU. On march 22-23 2012, in YSMU a training for HEIs will take place within ARQATA project. For more information see the agenda for day 1 and day 2. Copyright © 2015 ArQaTa. All Rights Reserved.